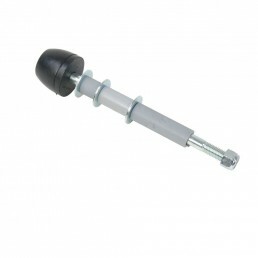 Designed with an extended shank shaft for total adjust-ability. 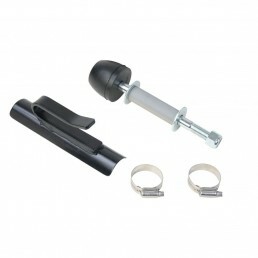 If you frame is adjustable than your want you oarlock to be the same. No matter how tall you are or what your rowing from, you should be able to set these oarlocks at the ideal height. Comes with spacer kit. Includes three spacers (1/2″ , 1″, & 2″). This allows for lots of options so you can be dialed in. Forged from a specially formulated “Mag 70” high strength bronze alloy that is used in marine grade propellers, clamps and rudders. 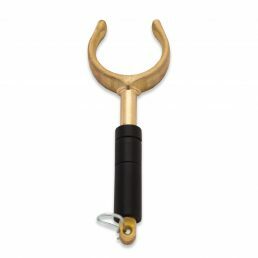 Chosen for its high tensile strength and corrosion resistance, resulting in a super heavy-duty oarlock that is extremely durable. 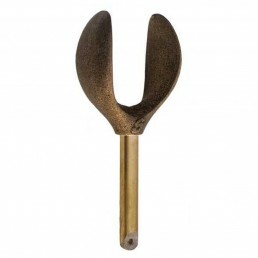 These bronze oarlocks are also designed to be adjustable to fit your oar and style of rowing. 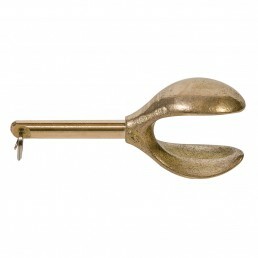 The Cobra Oar Lock is quite simply the best whitewater oarlock available. 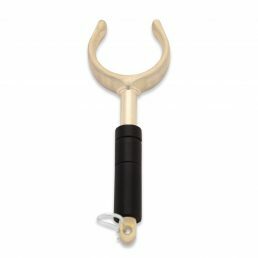 Utilizing the vast experience and suggestions of whitewater professionals, this oarlock is designed with unique features that enhance performance and usability. 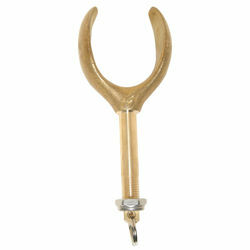 Specifically designed for long shank oar locks for total adjust-ability. 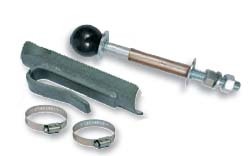 This kit includes three spacers (1/2″ , 1″, & 2″). This allows for lots of options so you can be dialed in. Also, a cheaper alternative to having to buy taller oar towers if your oars are hitting your knees. Cast from tough 356 aluminum alloy, the NRS 10″ Oar Mount is the perfect solution for rowers who sit up high in their boat, on a cooler or dry box. 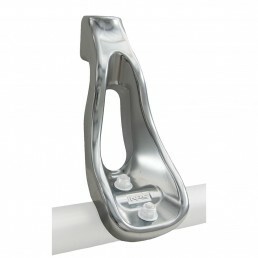 The ultra-strong, drop-forged NRS Atomic Aluminum Oarlock combines state-of-the-art technology with time-tested design. 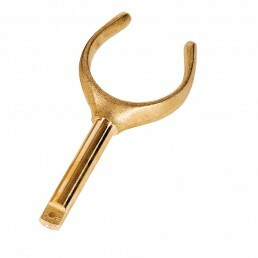 Pound for pound, this is the lightest, toughest oarlock out there. 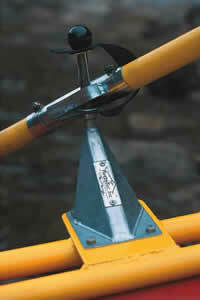 Clips are plated steel, attach to a 1 7/8″ diameter oar shaft with hose clamps. 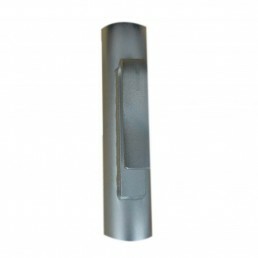 These steel clips are powder-coated to a touch and attractive finish. 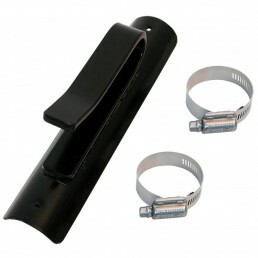 Set includes 1 pins, 1 clips, 2 hose clamps and 1 stirrup. 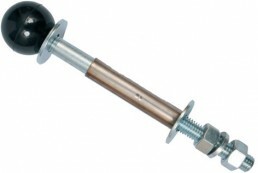 Threaded model has a 1 inch threaded shaft with lock-nut keeper to reduce play. Extra 9″ Pin for the Pin and Clip Setup. Extra 12″ Pin for the Pin and Clip Setup. 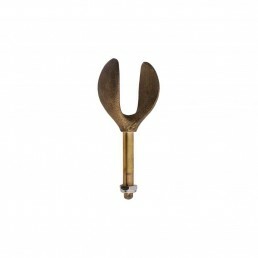 The 12″ Oar Pin and Clip Set is for folks who want a higher pivot point for their oars. When you want your oars held firmly in the vertical position – even in the biggest whitewater, you'll need pins and clips. 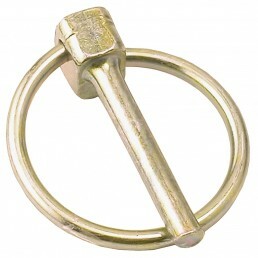 Stainless steel sleeve fits over the shaft of a Thole Pin and allows the oar clip to rotate more freely around the pin. 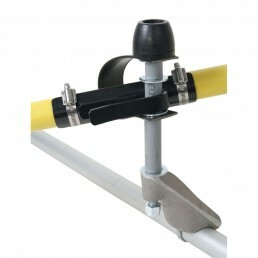 New oarlock from Sawyer Products is easier on both oars and rowers. Wider horns mean less stress on the oars at the oarlock, and elongated oval opening gives rower more vertical range of motion without the oar jamming between the horns. 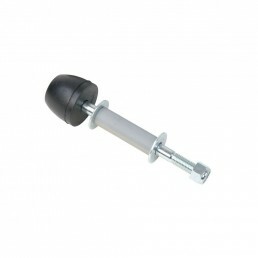 Spring-loaded pin fits through the hole on the bottom of an oarlock shaft and prevents the oarlock from being removed from its holder. 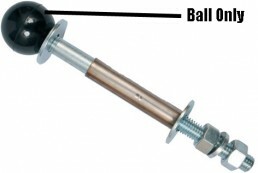 Thole Pins are 5/8″ zinc-plated steel, with a 3/4″ stainless steel sleeve and a 2″ threaded plastic ball on the end. 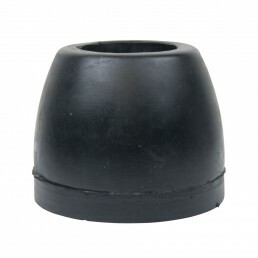 Two-inch threaded plastic ball fits on the on the end of a Thole Pit. You should carry a spare. 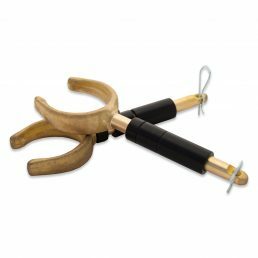 These excellent oarlocks are made of a strong magnesium, aluminum and copper alloy, that gives them “memory” so the horns can flex slightly to release a crabbed oar but will spring back to their original shape. 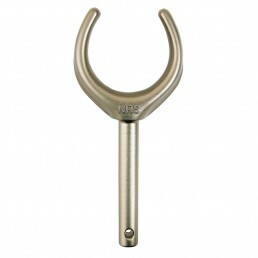 Cast of 356 aluminum alloy and shaped for tremendous strength and uncompromising stiffness, NRS Oar Mounts will hold up for a very long time.